During his training, Daniel majored in Cervical Spine Manipulation. He has practised both here in Melbourne and in leading osteopathic clinics in the UK. In London, Daniel co-ordinated the Sports Injury and Management Clinic at the British School of Osteopathy. He has also lectured at Victoria University in Osteopathic Examination and Treatment, and Spinal Manipulation. 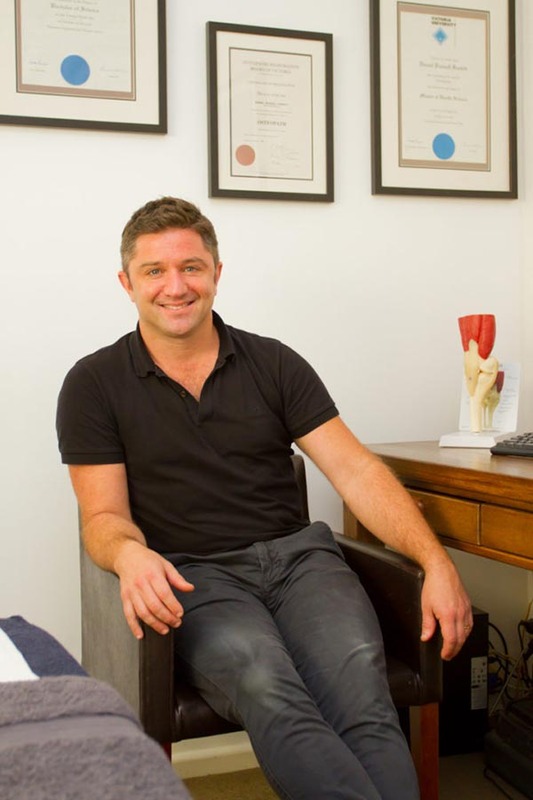 Daniel has vast treating experience, specialising in acute and chronic neck and low back conditions, along sports and work related injuries. Techniques used include spinal joint manipulation, soft tissue massage and stretching. He treats each patient individually, and is able to devise a specified rehabilitation program for your condition.